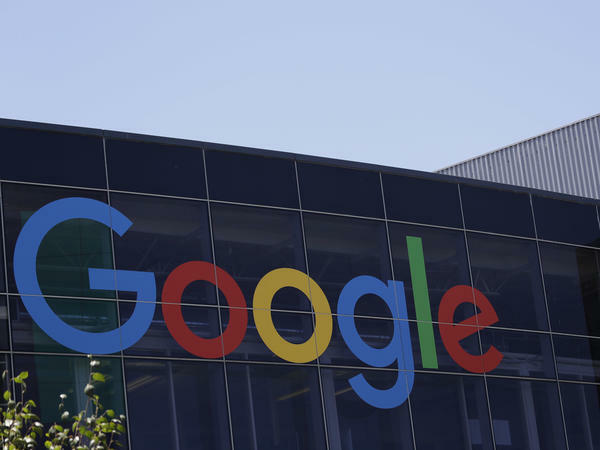 Google is facing a class-action lawsuit filed by women who allege systemic underpayment. And the Department of Labor is investigating whether Google pays women less. "Our pay equity analysis ensures that compensation is fair for employees in the same job, at the same level, location and performance. But we know that's only part of the story," wrote Lauren Barbato, Google's lead analyst for pay equity. "Because leveling, performance ratings, and promotion impact pay, this year, we are undertaking a comprehensive review of these processes to make sure the outcomes are fair and equitable for all employees." "Leveling" refers to the pay grade to which employees are assigned. Google said it planned a "leveling equity analysis" to assess how new employees are leveled and whether the company can improve its practices. James Finberg, the lawyer who filed the class-action suit, told Wired that Google's report contradicted expert analysis of the company's own payroll data. 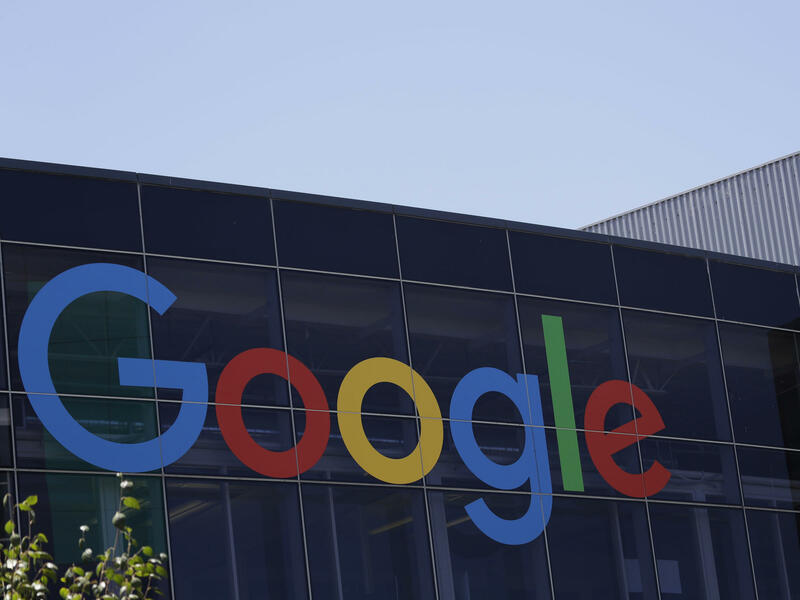 "It is very disappointing that, instead of addressing the real gender pay inequities adverse to women, Google has decided to increase the compensation of 8,000 male software engineers," Finberg said. Since 2012, Google has conducted a yearly companywide analysis to ensure pay is "equitable across gender and racial lines," Barbato said. She offered an explanation for the relatively large adjustment compared with the prior year: Female engineers got more discretionary funds than men. The Washington Post explains that in Google's 2018 study, "Managers had dipped into the discretionary funds more often for women engineers, creating a pay gap for men in the same job category." Joelle Emerson, chief executive of the consulting company Paradigm, told The New York Times that Google was advancing a "flawed and incomplete sense of equality." Google should instead address "equity," she said, examining structural issues faced by women engineers.